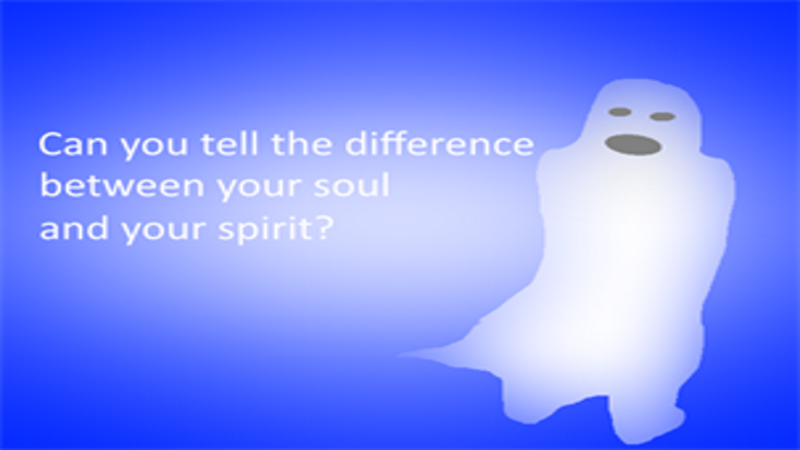 Tuesday, September 19, 2017 - Can you tell the difference between your soul and your spirit? Think of your soul as yourself. It's what makes you, you. So when you hold up your hand and watch yourself make a fist and think to yourself that 'I'm me', that is your soul. When someone calls you by name and you realize that it's 'You' that they are talking too, that 'You' is your soul. Your spirit is the intellect of your soul. Your spirit can train your flesh and your flesh can train your spirit. If a person listens to sad music all the time, they are training their spirit to be a sad spirit. If a person has strong will and forces themselves to maintain healthy habits, that's their spirit training their flesh. The flesh is not the soul, the flesh contains the soul and spirit. If a person is mean, they are mean spirited. If a person drinks a bottle of spirits (wine), their personality changes. Their personality is their spirit. It's like a piece of rubber. The rubber is the soul and how flexible it is would be the spirit. 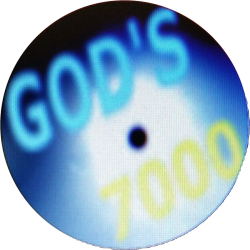 At the end of this age when JESUS returns, we will all be changed from these flesh bodies into a perfect body that is incorruptible in the twinkling of an eye. It is called a spirit body, but it holds the soul and spirit just like these flesh bodies hold the soul and spirit now.